Friday night I was invited to participate in an artisan 'guild' meeting. Craft artists, interior designers, architects, painters and entrepreneurs gathered to share their passions, professions, advice and creative expressions. I felt honored to be among them. It was the first time I publicly introduced myself as a blogger and it felt really good to do so. 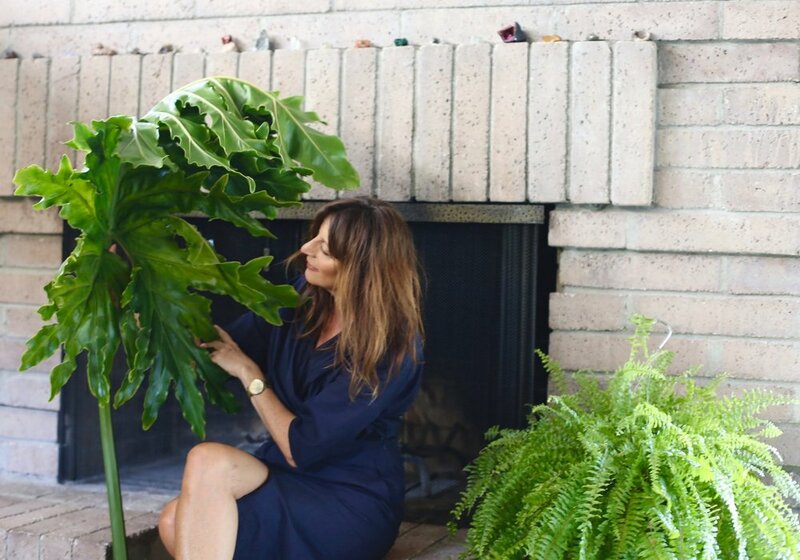 I also spoke to my experiences as an interior consultant and botanical designer and I found it liberating to speak "off the cuff" about what I do. Many thanks to ST for inviting me.